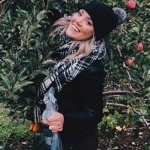 Bryana is a recent graduate from the Esthetics program at HDC. 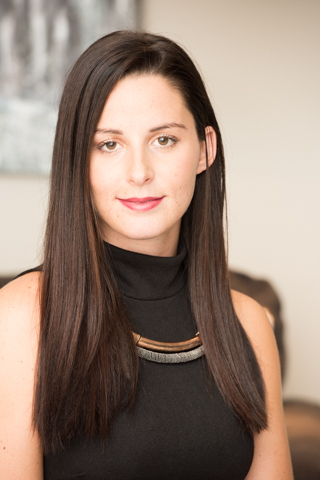 Upon graduation Bryana began as a Skin Therapist and Assistant to the Nurse Injector at Vitality Medi Spa. 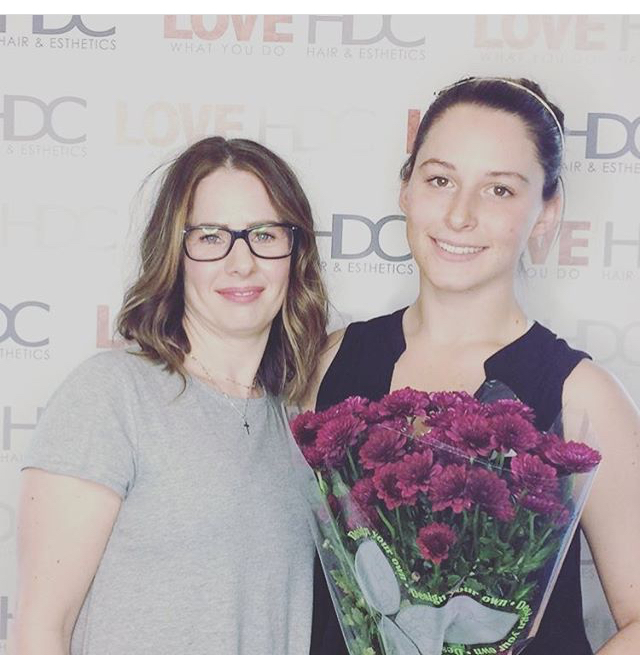 Take a look below to learn more about Bryana’s journey at HDC! From my initial consultation with the Admissions Department at HDC, to the last time I walked out the front doors after my 1,500 hours of training were complete – my time at HDC was amazing to say the least. Not only my instructors, but the entire staff, were always available to motivate and guide me each day. I always felt comfortable to ask questions and received helpful answers whenever I needed clarification throughout the program. In the first module of the Esthetics program we took a course called, “Over the Top,” by Michael Cole. 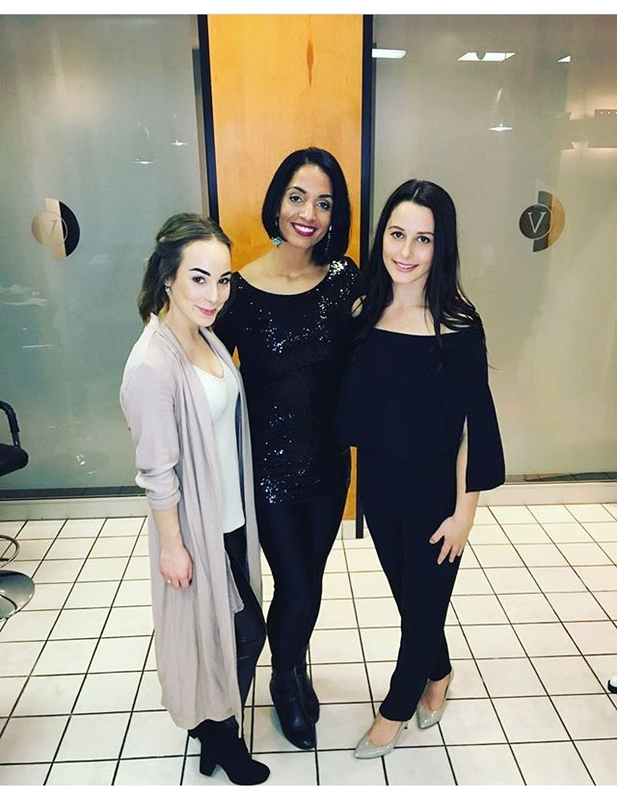 The combination of my instructor’s leadership and this course prepared me to begin my hands-on time on the floor at HDC working directly with clients; as well as beginning my current esthetics role at Vitality Medi Spa. In the Over the Top program, each component of how the industry is run while working in the spa was dissected and thoroughly explained. One of the main topics in the program was how to grow your personal business while working in the spa or salon. It is extremely important to utilize the triple R’s: Referral, Retain, and Repeat as soon as you’ve finished your time at HDC and begin your journey into the spa. 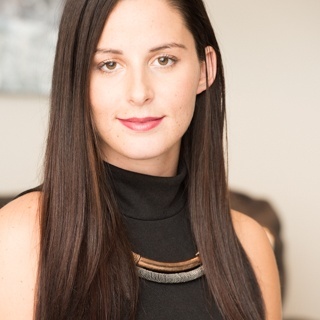 Repeat is defined by pre-booking and retaining your clientele for not only the services they’ve requested, as well as educating them on future services offered and how they can benefit from them. Another subject highlighted through the Over the Top program is the importance of educating your clients on retail, and how having a positive outlook can change your way of thinking in the salon. After completing my necessary hours of education at HDC, I was given the opportunity to do my On the Job Training at Vitality Medi Spa. 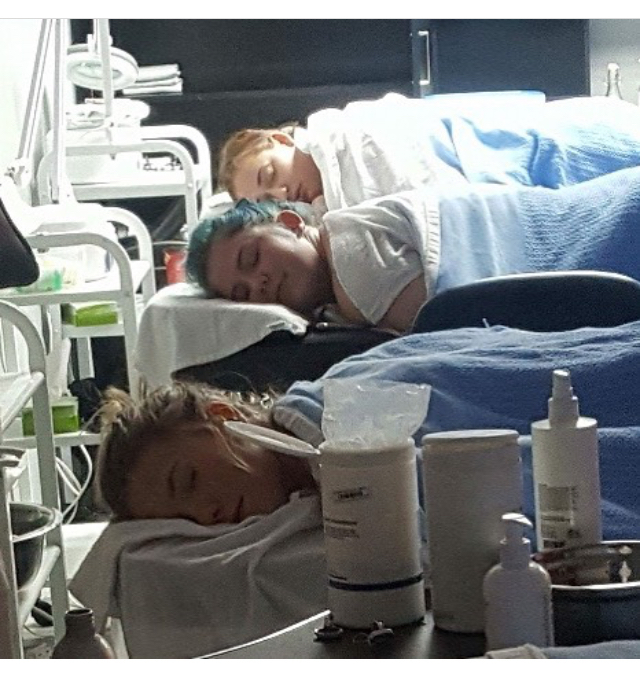 Each day of training provided a different outlook on the medical spa sector of the industry. I was able to assist a doctor and nurse in their non-surgical cosmetic services while working with very experienced and knowledgeable medical estheticians. I was very fortunate to be offered a position as a part-time skin therapist and part-time assistant to the Nurse Injector after my on the job training ended. Continuing your education is the most crucial piece to grow in this industry. Since the very beginning of my employment with Vitality Medi Spa I have attended many professional development courses, to expand my skills and continue to grow as a skin therapist. I am very excited for what opportunities the next year will hold. I would recommend HDC to anyone interested in getting involved in the beauty industry for the reasons listed above. Picking a career can be overwhelming. Not only do you need to consider your passion and skills; you also need to look at the long-term implications for your life. In our latest guide, we show you what goes into building and sustaining a successful career in hair design. From finances to security—we give you an unfiltered view behind the scenes. We’ve put together this guide to explain why more millennials are choosing a career in hair design than ever before and to reveal the benefits you can expect if you choose this career.